Located on Spain's stunning Costa Dorada, just 40 minutes south of Barcelona near the historic town of Tarragona and seaside port of Cambrils, Lumine Mediterranea Beach & Golf Club is a state-of-the-art Spanish resort that is fast gaining a reputation for being one of Europe's premier golfing destinations. Lumine is a true golfing haven, with 45-holes that offer a wide-variety of challenges for players of all skill levels and its reputation is now such that it has been chosen as one of the venues for the second stage of the European Tour Qualifying School for four consecutive years, is hosting the PGA of Europe's prestigious annual fourball event and has welcomed the 16th edition of golf's premier travel show, the International Golf Travel Market. 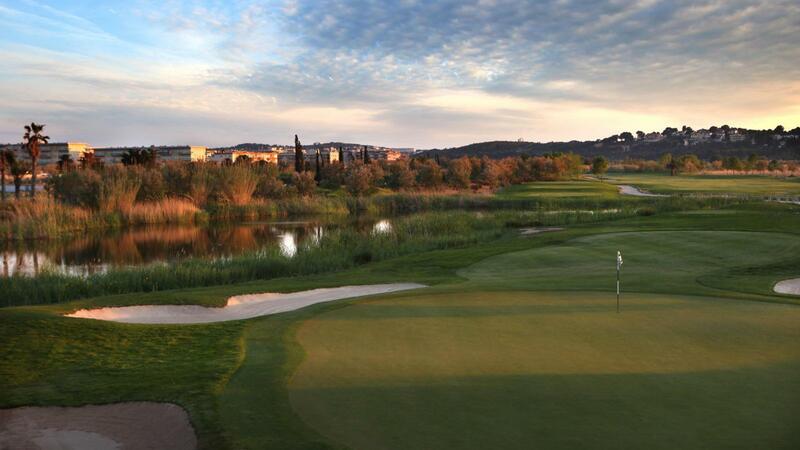 Last February Nordea Tour has hosted its second Winter Series at Lumine Golf Club. 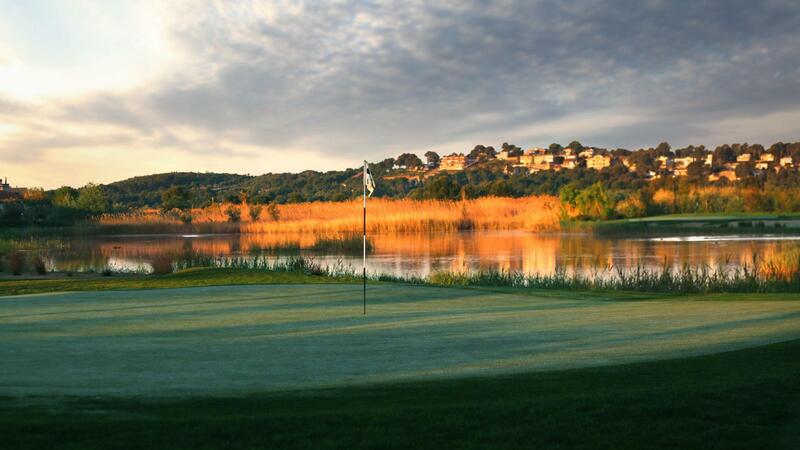 The flagship golf course at Lumine is the Greg Norman designed, Lakes Course. 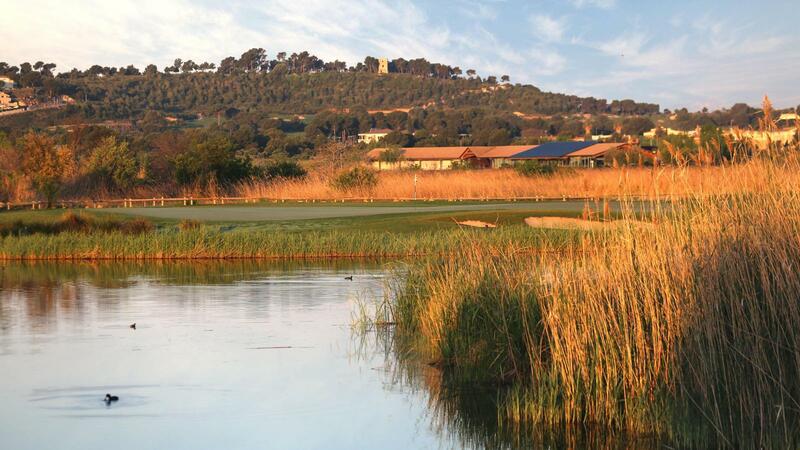 Opened in 2008 with a Sergio Garcia Pro-Am, The Great White Shark's fins are all over this challenging, technical test that unfolds over the colourful network of water hazards that wind around the Sequia Major wetlands. Lumine's second championship course, The Hills is topographically very different to its sister course. 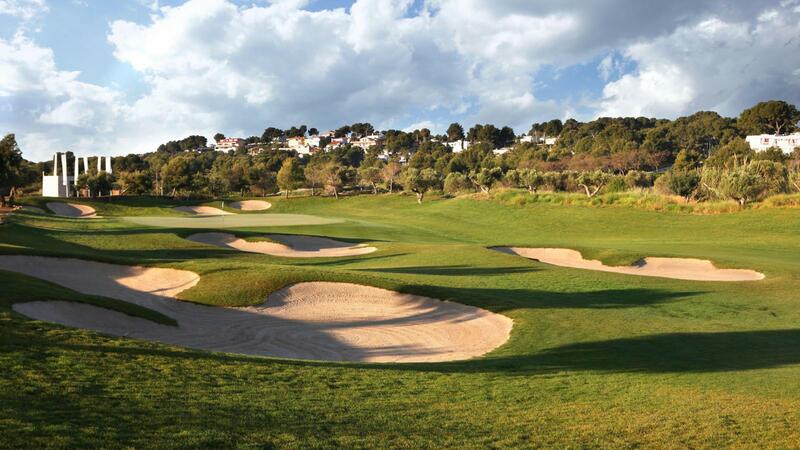 Designed by Spanish course architect, Alfonso Vidaor, this undulating layout weaves its way through picturesque pine woodlands, olive groves, natural quarries and rocky outcrops, and puts a precedent on shot shaping and course management. 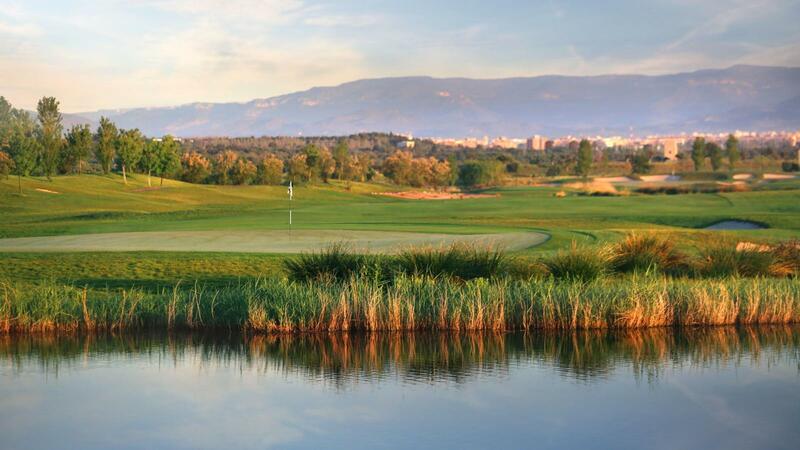 Those who choose to play this enthralling layout will also be treated to incredible views over the Mediterranean Sea. 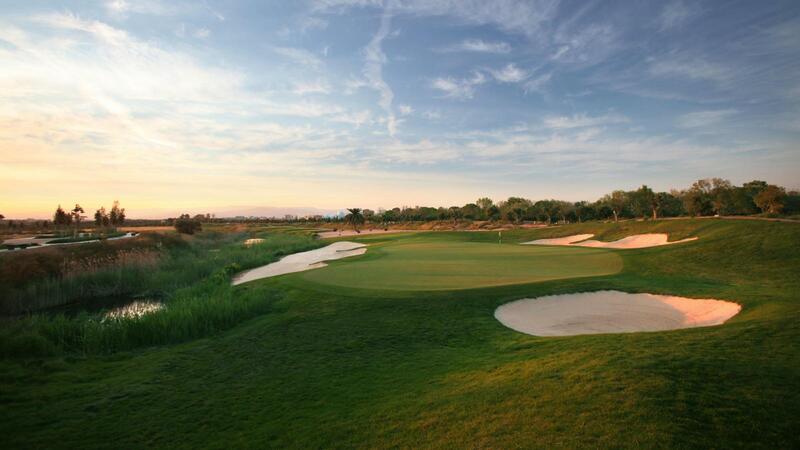 Completing the golfing experience at Lumine is another Greg Norman designed course. The Ruins would arguably fit comfortably into a ranking of the Continent's top nine-hole layouts and is appropriately named after the traces of Roman archaeology that form some of the defining features on the layout. The facilities offered by Lumine Golf Club include the Golf School and the Pro Shop, two world-class restaurants: Lumine Restaurant; boasting creative cuisine on the sea shore where the dishes offer the most exquisite textures, aromas and flavors, and the Hoyo 19 restaurant, which offers a daily menu in a privileged position. There is also a Snack Bar, the perfect place to enjoy an appetizer. Lumine is a company which belongs to the La Caixa Bank. The complex fulfills all environmental criteria for responsible water management and conservation of fauna and flora. 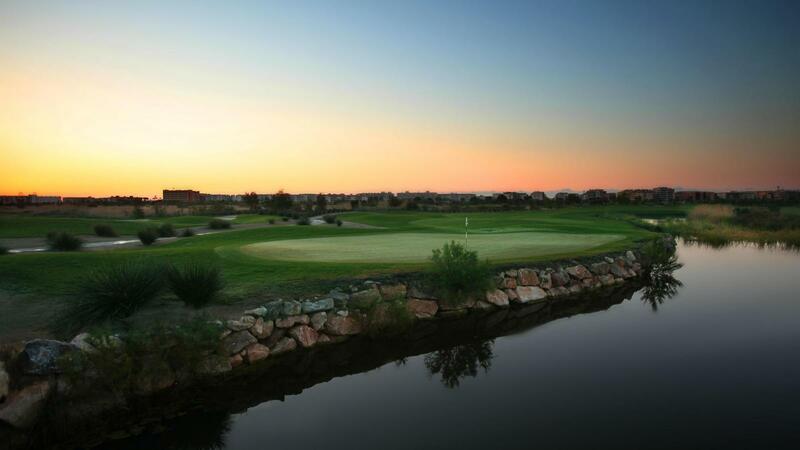 As a result Lumine Golf Club was the first course in Spain to be awarded the "Gold Signature Certificate Sanctuary" by Audubon International.